720 is a copper foil tape with a 130°C temperature rating. 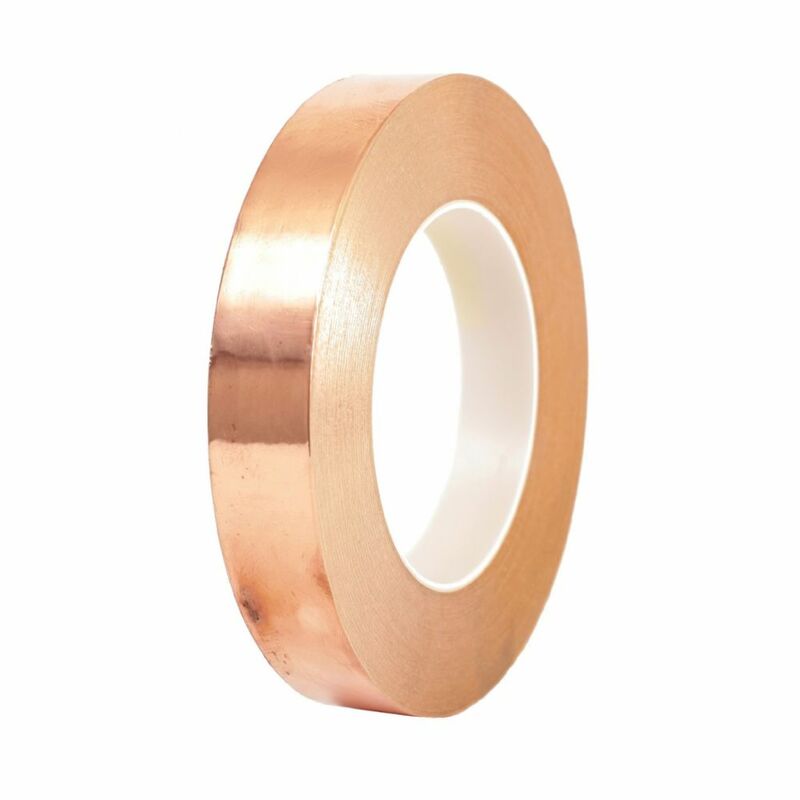 This 25 micron thick copper foil has an acrylic conductive adhesive in addition to the copper itself, which conducts both electricity and heat. 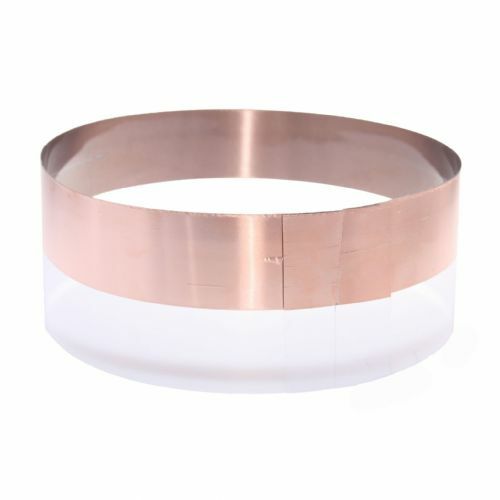 720 copper foil tape is most commonly used for electro magnetic screening but it can also be used as a decorative finishing tape, slug repellent tape, and guitar tape. Versatile and affordable 720 is one of our most popular electrical grade tapes.